That’s right peeps. 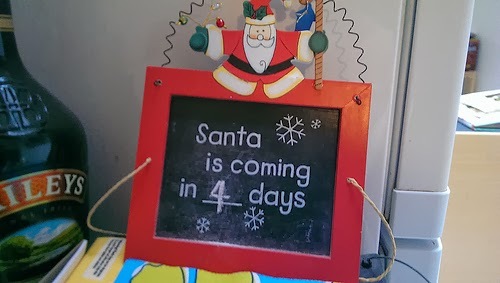 Just 4 days to go. And I’ll bet there are a few of you who are feeling a little stressed by your unfinished Christmas shopping. Having to post mine overseas means that I cannot rely on a Christmas week dash around the shops but I admit that things did get a bit ‘skinny’ this year. The most difficult part is to find interesting yet post-friendly gifts – and I get so delighted when I find the perfect thing – so each year there’s a bit of hunting around and inspired choosing to avoid sending yet more scarves, jewellery or gadgets. And in my shopping sorties this year, I’ve seen some corkers. Edens Paper‘s plant-able wrapping paper has seeds embedded into the paper. Rip off your carrots, stick ‘them’ in the soil, water and watch them grow. 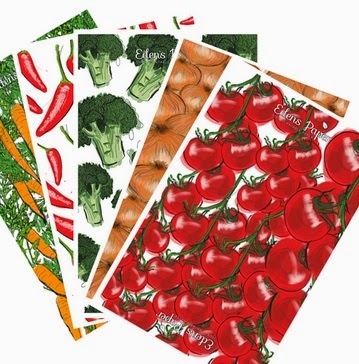 In onion, tomato, chilli, broccoli and of course carrot, one sheet will set you back $9.95 or buy a mixed pack containing one of each for $39.95. 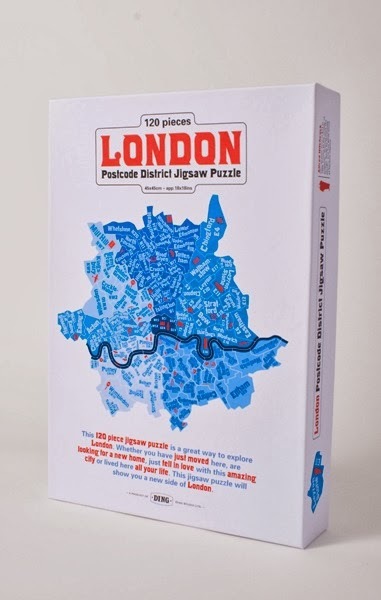 This fabulous 120 piece jigsaw puzzle from Ding Studio features all of London’s postcode districts. If you fancy yourself a true local and think you know your way about, set yourself a challenge by completing it without looking at the picture. It’s available from The National Gallery shop for £15. 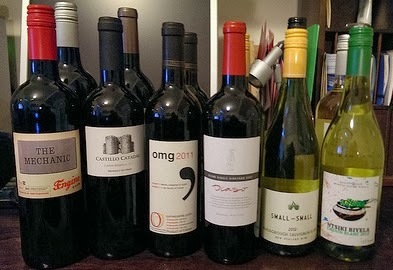 …oh hang on, that’s my Naked Wines delivery. Happy Christmas to me! Remember there’s only 4 sleeps to go but there’s still plenty of time…just. This entry was posted in Expat moments and tagged And Vinyly, Christmas, Edens Paper, Go Plae, I Want One Of Those, Naked Wines, presents, sleeps to go, Springwise.com by Kym Hamer. Bookmark the permalink.